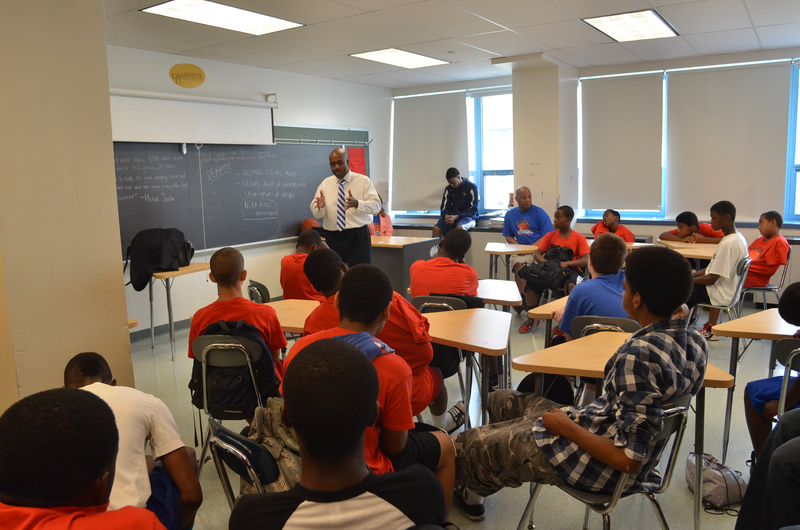 To prepare Brooklyn youth for success in school, work and life by inspiring them to reach their full potential. 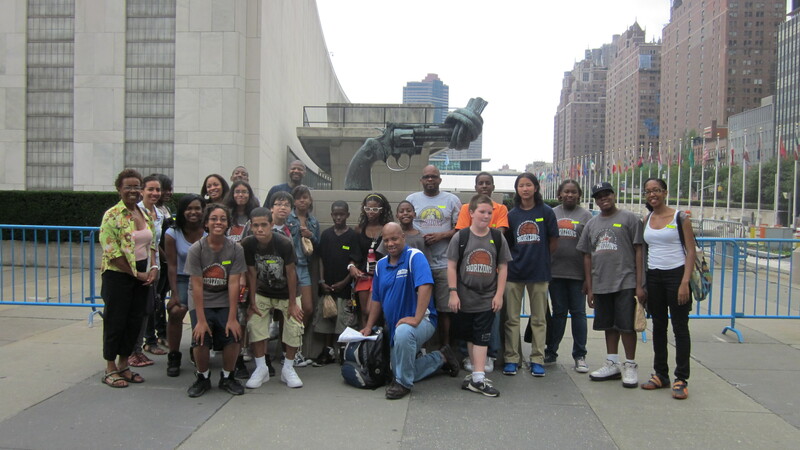 The Horizons Leadership Project (Horizons) is a youth enrichment program located in Brooklyn, NY. Growing up in Brooklyn, young people face some of the most difficult barriers to success in the nation. 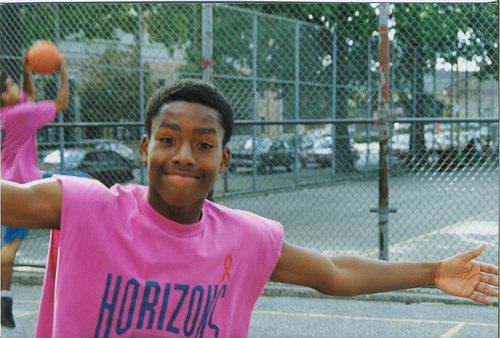 Horizons works to help the young people in our program overcome these barriers and find great success. The program is also working to start a movement of Brooklyn-based youth providers focused on addressing these issues on a more systemic way. To accomplish these goals, Horizons takes a dual approach. In its in-house programming Horizons provides academic services and resources to support and prepare the program’s participants for success in the classroom. The program also provides services aimed at improving the young people’s decision-making skills and assistance in dealing with short- and long-term life issues that could be obstacles to their success. Finally, Horizons is built on the premise that the community can make a positive difference in the lives of our young people and that the young people can have a positive impact on the community.